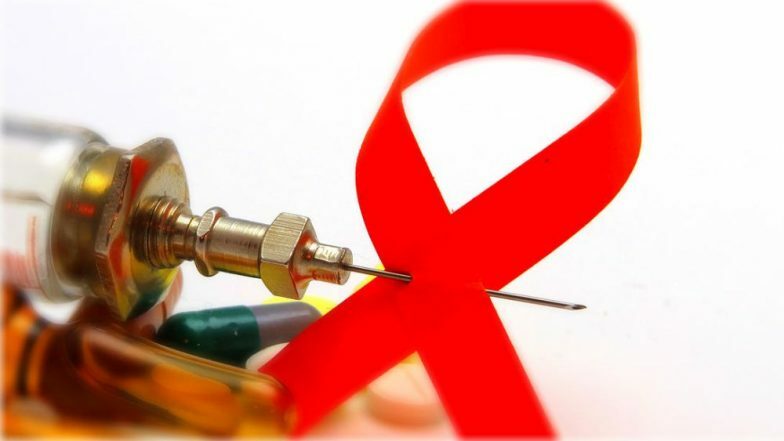 In a recent unfortunate incident, a 24-year-old pregnant woman from Sattur Tamil Nadu contracted HIV after she received blood donated by an HIV-infected man. However, the baby born to the woman who contracted HIV after she was transfused with infected blood tested negative for HIV. The baby's test was taken 45 days after birth. "The first test result is clean. This was taken 17 days ago. The doctor has said that the next test will be taken six months after the baby’s birth," the girl's father said speaking to TNM. HIV-Affected Father Poisons Daughters, Calls Ambulance After He Sees Them Struggling. There was a high chance that the baby could have been infected with HIV due to the transfusion malfunction, luckily the baby was spared. The scary incident had sent shockwaves across the country after blood brought from a blood bank was transfused to her. It later emerged that the donor was HIV positive, the official said, adding the recipient's blood was also tested, which confirmed that she too had got infected by the virus. The state government said it was making all efforts to prevent the impact of the virus on the woman, and stocks in all blood banks would be reviewed to ensure that such incidents did not recur. "The baby is already taking syrup, and the doctors have told us to continue giving that to the baby till 84th day. Now, since the first test has come out negative for HIV, the doctors are confident that the next test will also be clean and have told us not to worry," the baby’s father said to TNM. The incident sent shockwaves across the state. The pregnant woman was immediately admitted to Government Rajaji Hospital, Madurai for treatment and delivery of the child. She gave birth on January 17 and was continued treatment. Meanwhile, the doctors at Rajaji Hospital kept the baby under observation as there was a chance that the baby could have got the infection from the mother.